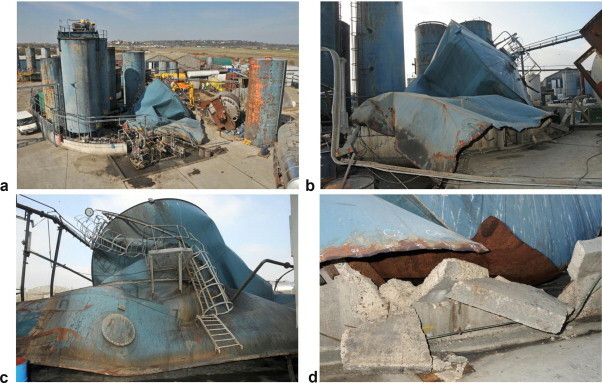 Catastrophic failure of a 10 m high, 8 m diameter steel storage tank containing approximately 350 m3 of waste solvent led to a significant environmental incident in 2009. An investigation was carried out to establish the root cause and to learn lessons that might prevent a reoccurrence. A case study of failure analysis published in « Case Studies in Engineering Failure Analysis« , october 2013.